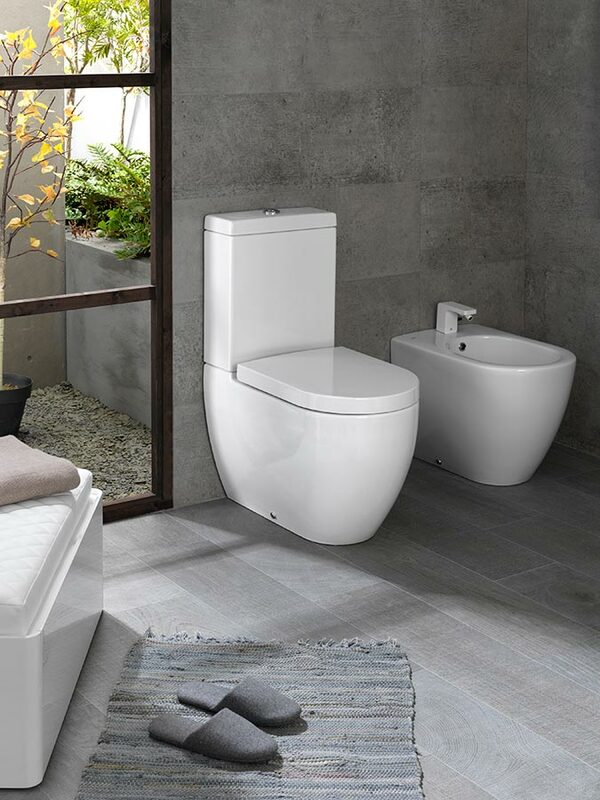 The firm commitment by PORCELANOSA Grupo to sustainability leads Noken to both designing and setting up products for bathroom equipment with high awareness regarding respect for the environment as well as energy, efficiency and water saving premises. 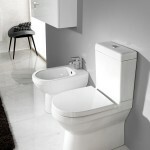 Noken, thus, bases the realization of its products for the smart and cutting-edge technology bathroom on the transcendental concept of Ecodesign, a development process of pre-planning, which not only ensures that each and every one of the materials used in the productive processes have ecological aspects, but also to totally reduce the potential risk together with achieving the highest level of energy efficiency. 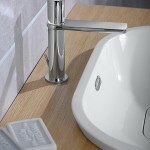 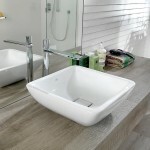 In addition to the use in the manufacturing of sustainable materials, ECO consciousness by Noken is clearly demonstrated by the working mechanisms of its products offering and including in its reference catalogue from the cold water opening system taps to other procedures and sustainable features, such as AIR Eco systems for shower heads or Toilet flushing system in sanitaryware. 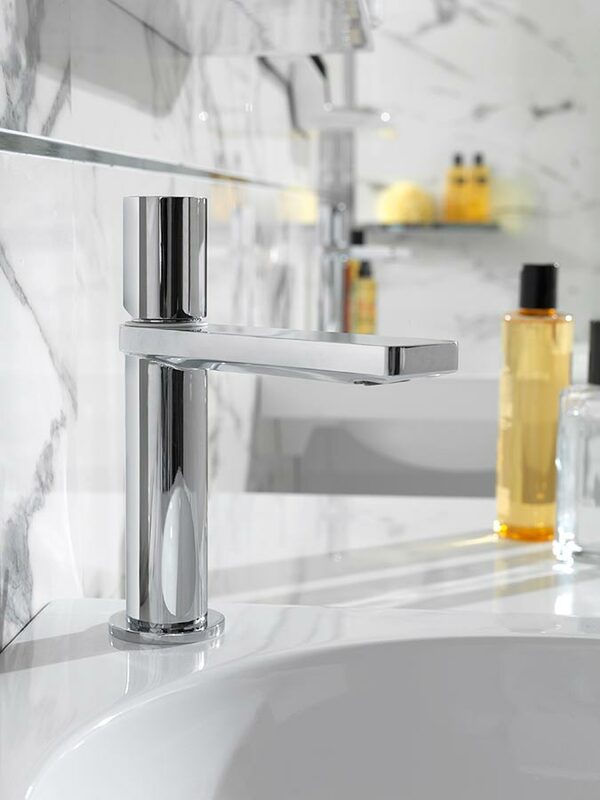 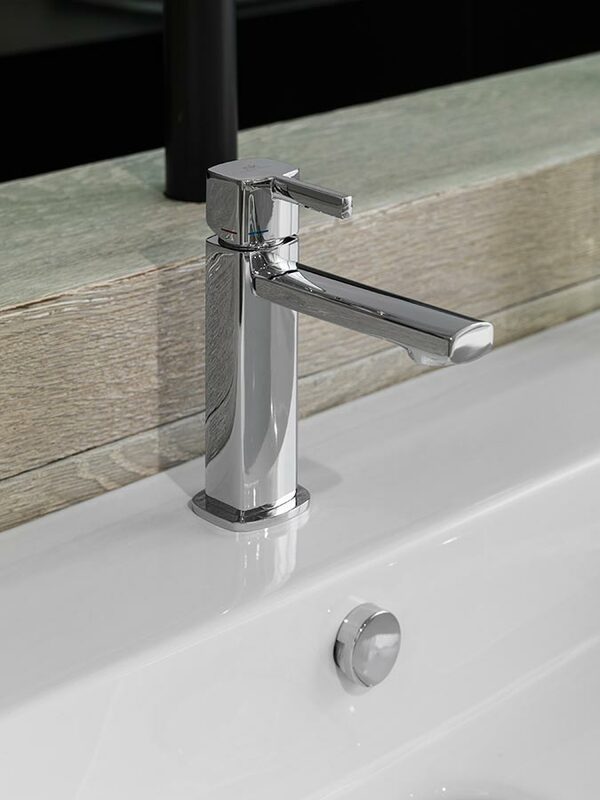 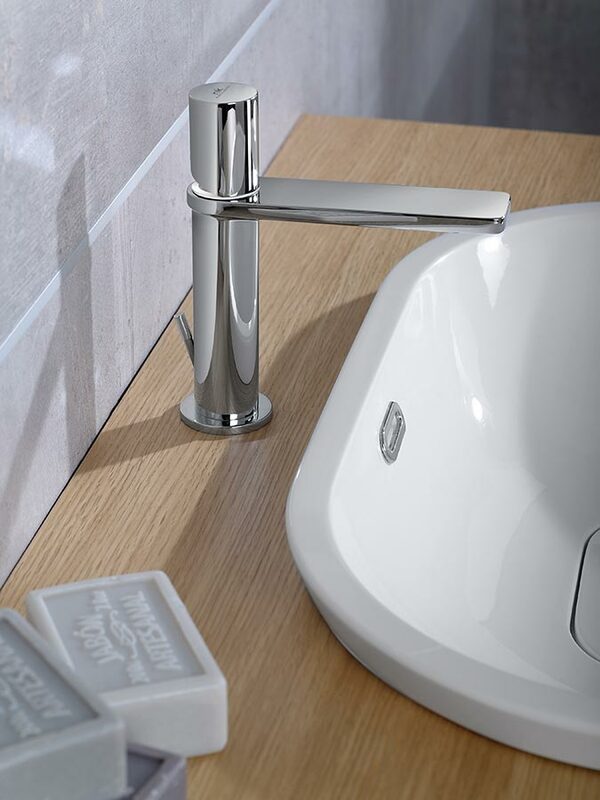 Forma and NK Concept are the two bathroom equipment collections assuming the cold water taps opening modern system. 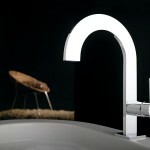 A use mode that is both simple, functional and ecological, and furthermore, it saves both energy and water. 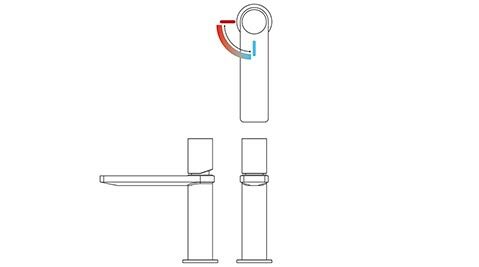 By moving the lever to the left for thorough temperature control, the hot water only flows when necessary, without the need for the continued use of heaters. 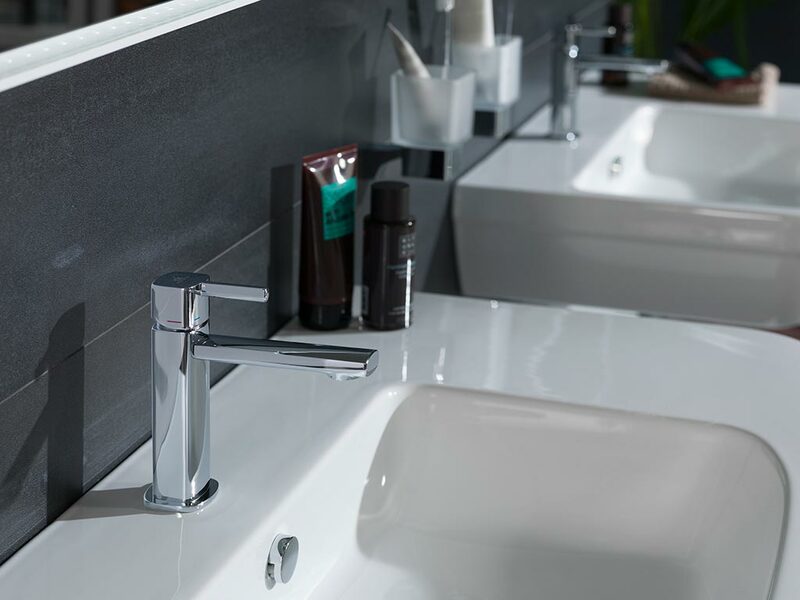 As well as reducing energy saving and CO2 emissions, its sophisticated flow limiter integrated in the single lever spout is a system that reduces water by almost 60%, from twelve litres per minute, to just five. 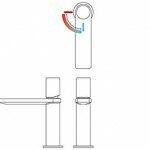 To promote rational water use, Noken proposes the Toilet flushing system, a mechanism for toilets with a low level cistern which ensures two water output modes: 4.5 litres and 3 litres. 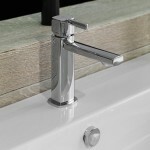 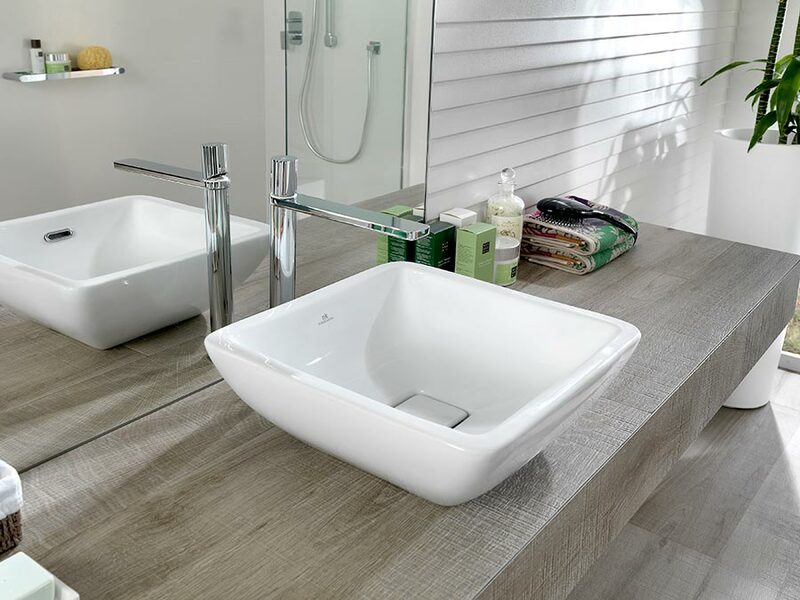 Using two different buttons, one small and one large, the user can opt for, as desired, one mode or another, reaching, in general terms, up to a 25% water saving compared to other models with dual buttons. 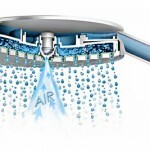 With Noken, showers become more environmentally friendly and sustainable thanks to the Air ECO system for shower heads. 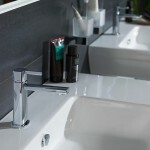 Both a flow limiter, special jets and air incorporation get water consumption and CO2 emissions reduced. 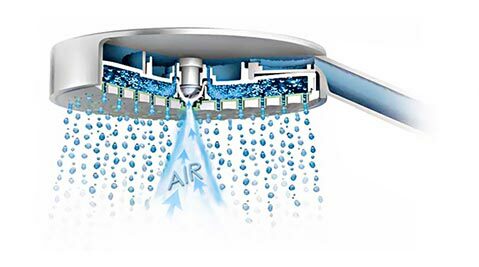 Showers continue keeping their maximum relaxation and comfort, and furthermore, Air Eco allows you to limit the volume of water that is heated, thus, considerably minimising energy consumption. 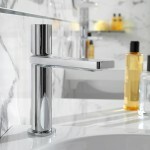 PORCELANOSA Grupo’s bathroom equipment firm has a labelling system called Water Label. 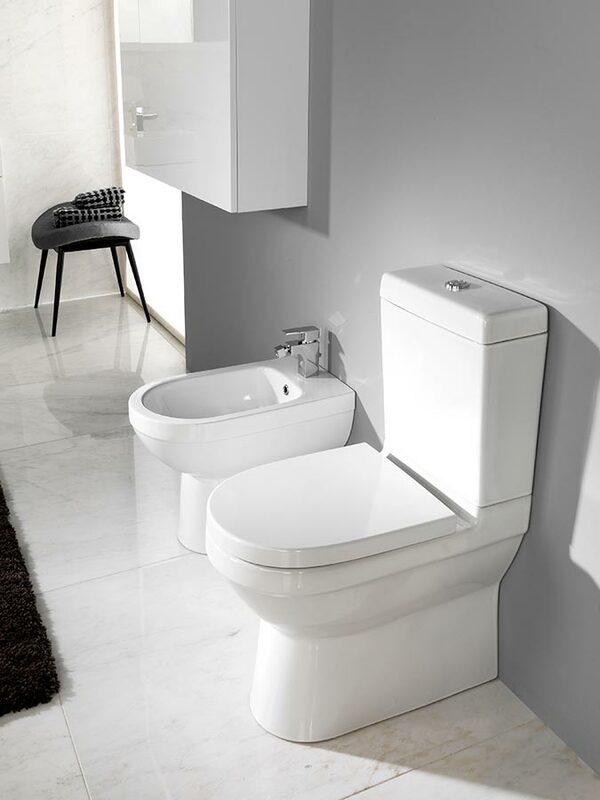 Noken complies with the highest score of this labelling in its bathroom products. 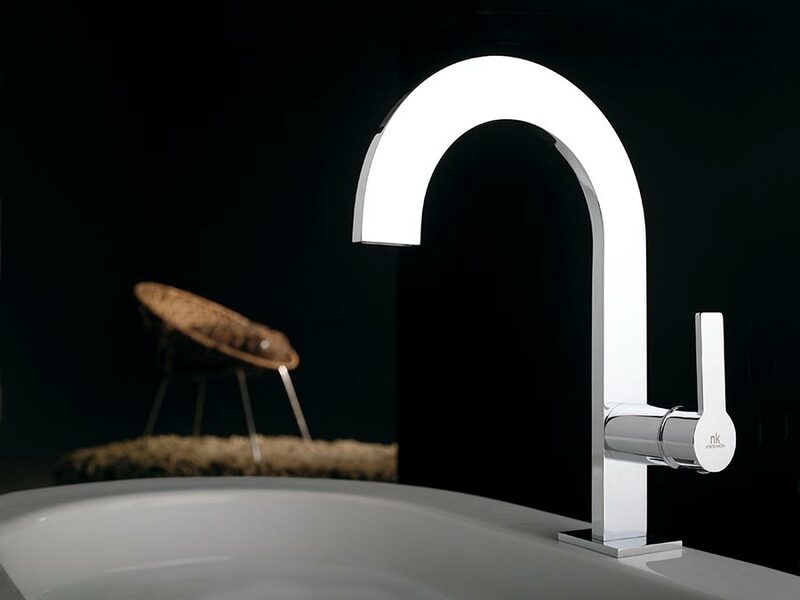 A certificate which ensures sustainability and environmental friendliness, and at the same time, it confirms water use awareness and the fact of it being efficient.